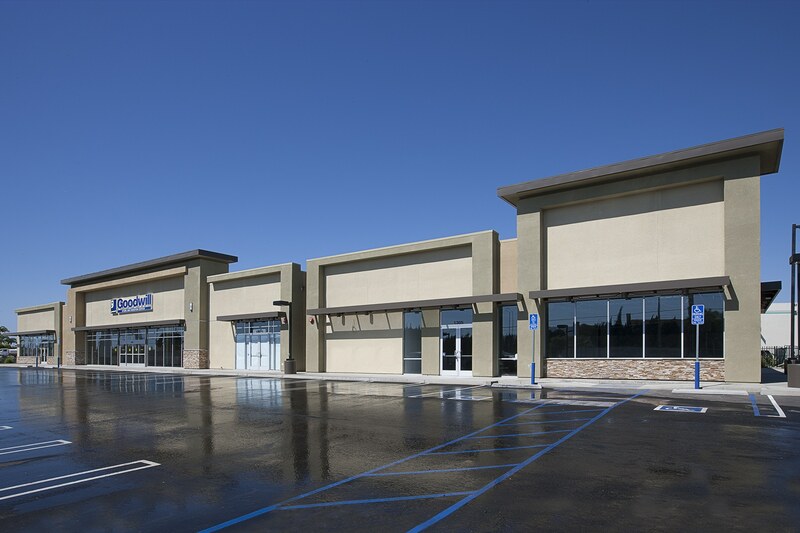 Storm Plaza - Torrance, CA | Eleven Western Builders, Inc.
Project included off-site construction along and across the very busy Sepulveda Boulevard and construction of Fontaine Way. 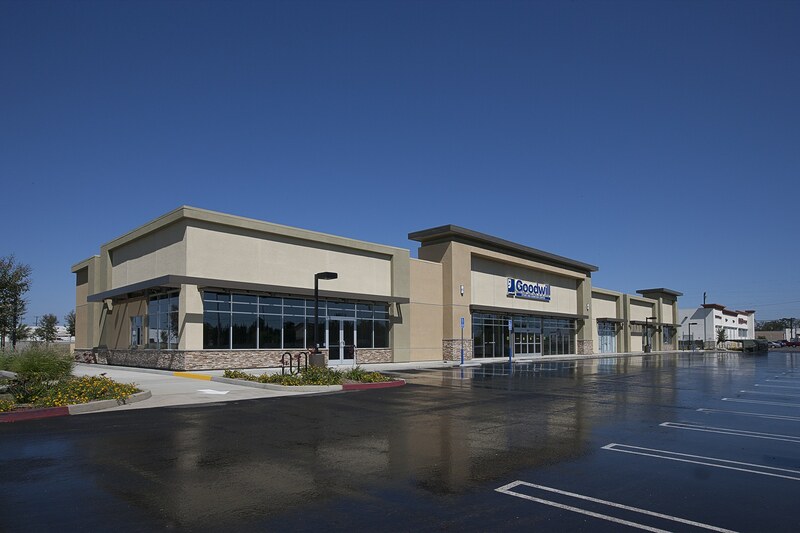 Site work included roughly three acres of grading, site utilities, paving, and landscaping. 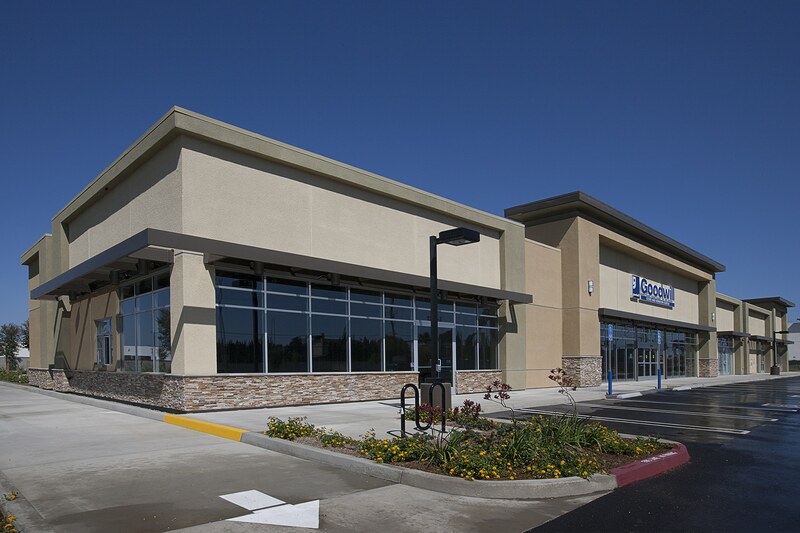 Phase I of construction included coordination of construction of CVS Pharmacy. 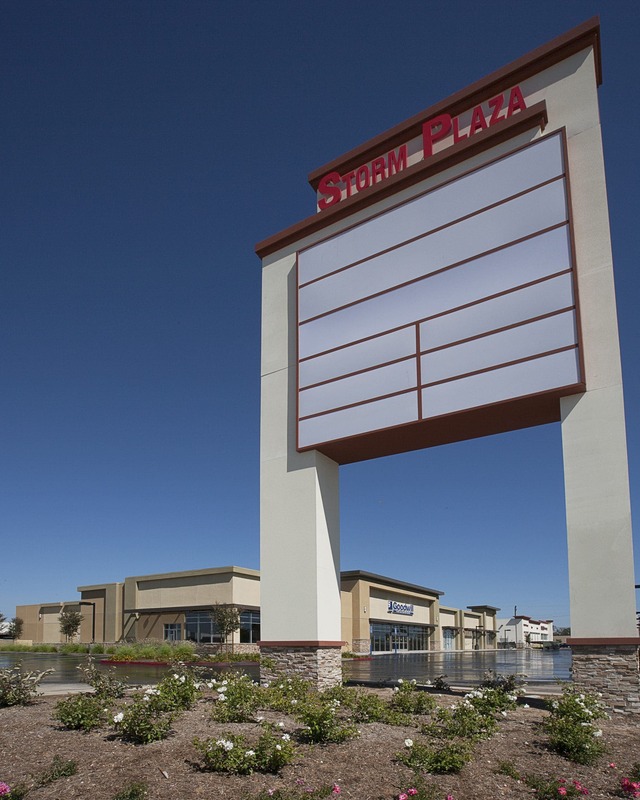 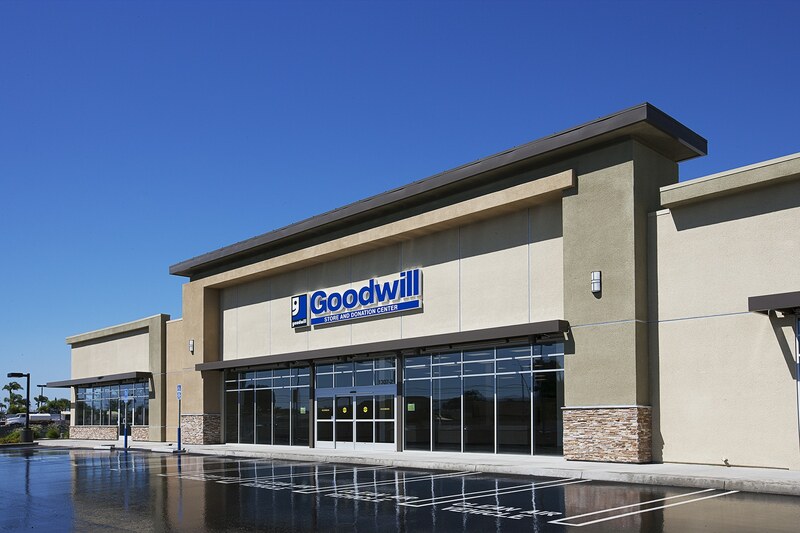 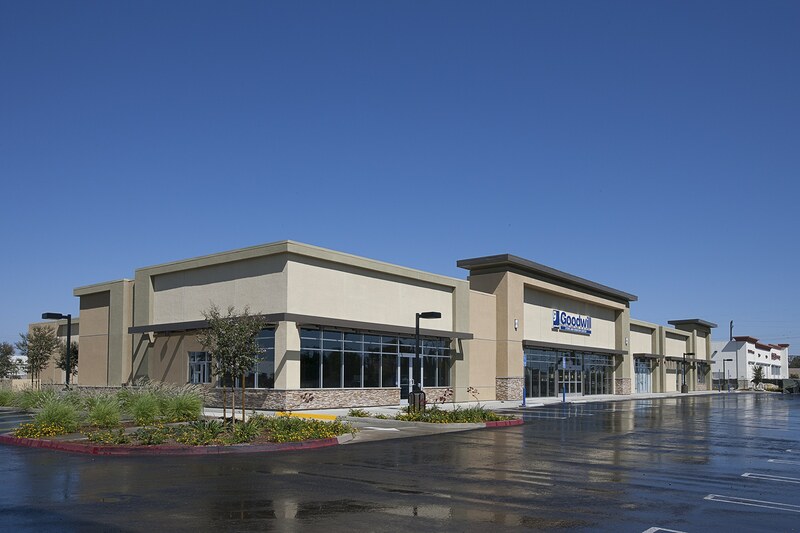 Phase II of the project included construction of shop buildings for future tenants and Goodwill retail location.